Hello guys, from today we are going to start a new series of posts named as Inspirational Stories. I hope you will like this segment and give love and support. So today we're going to look upon a vehicle that dominated all other vehicles of India for almost 30 long years. Yes, the vehicle is none other than the Hindustan Ambassador. It was a matter of pride for each person who had this particular car. Being one of the most popular brands in India, this car was called the King of Indian roads for its amazing look and excellent performance. Apart from the mechanical and economical points of view, this car is bound in the emotions of many. Many siblings have fought to win the front seats of the car before they started a family trip while many businessmen reached their destinations only because of this Hindustan Ambassador. It wasn't just a craze for the businessmen and politicians but also for the common people of the country because its price was affordable by a middle class family too. 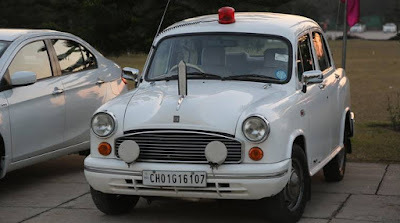 So now, we have some idea that the Hindustan Ambassador was definitely a special vehicle for the whole nation. Now let us discuss about its story from the very beginning. About 62 years ago, it was 1956 when the popular company Hindustan Motors had successfully acquired the license from British Motors Corporation to design two vehicles - Morris Oxford series 1 and 2. Then, Hindustan Motors designed two vehicles named Hindustan 10 and Landmaster. 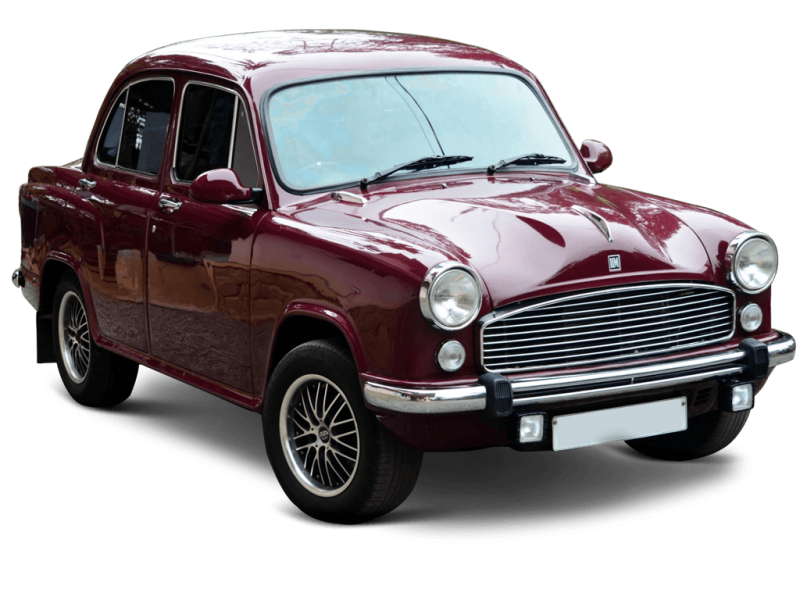 And in 1958, Hindustan Ambassador was made as Morris Oxford series 3. This car was designed by Alec Issigonis and was believed to be of excellent design. It started to be sold out with the tag "Made in India". 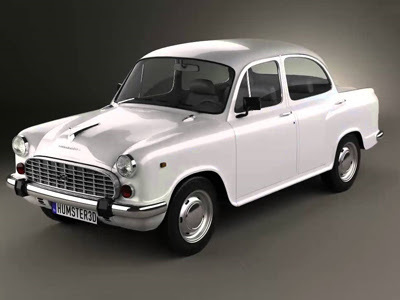 Hindustan Motors, a part of Aditya Birla Group was established in 1942 by B.M. Birla. The competitors of Hindustan Ambassador during that time were Premier Padmini and Standard 10. But compared to these two cars, Hindustan Ambassador was much more spacious, comfortable with better design. Thus, it was connected with the emotions of the people. For years, this car maintained its popularity in the whole country. However, it began to lose the popularity once Maruti Suzuki emerged with its car Maruti 800 in 1983. In the 90s, along with the emergence of multi national companies in India, Hindustan Ambassador gradually went on losing its superiority. In 1992, the Hindustan Ambassador was tried to be sold as Fullbore Mark 10 in U.K. making some changes in few internal equipments and raising it to the European safety standards. However, the people of U.K. didn't like the vehicle much which led to huge loss for the company. Gradually in 2014, the production was stopped due to financial issues. Finally in 1 Feb 2017, the vehicle was sold out to a foreign company by 80 crores. And its journey of popularity and superiority came to an end. Although many models of the Ambassador car came into the scene like Mark 1, 2, 3, 4, Nova and ICZ, Avigo and Encore, it couldn't help the company. One of the reasons may be because it never lost its traditional design while many more vehicles had already come into being. Be that as it may, Ambassador still continues to remain in the hearts of many as the king of Indian roads which perhaps, no other vehicle can win.